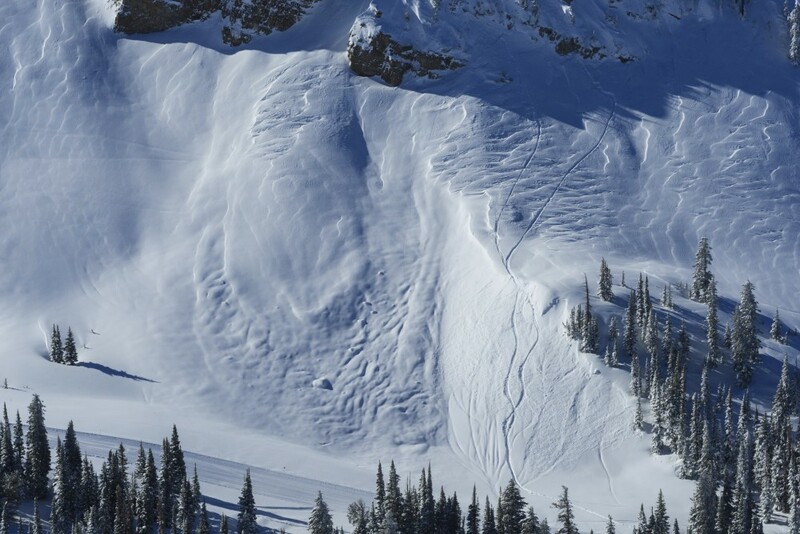 Located 57 miles east of Rexburg, Grand Targhee Resort is located near Alta in Wyoming. 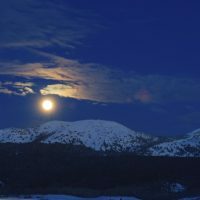 It is only accessible through the town of Driggs Idaho. The resort has lodging, retail stores, a spa, and facilities for conferences. 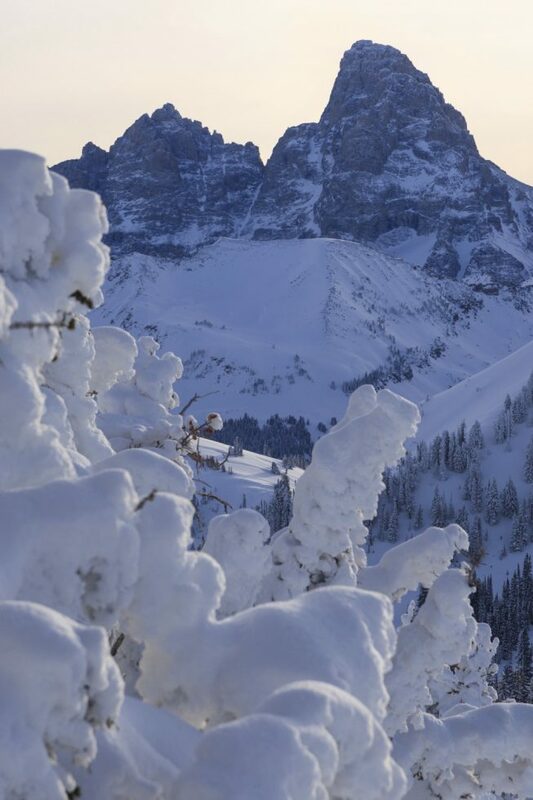 It is only 8 miles northwest of the Grand Teton and has spectacular views of the state of Idaho. 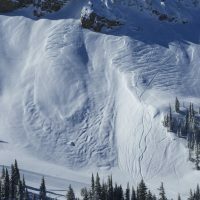 It is located on the west side of the Tetons and typically has deep powder from the west snow storms in the winter. 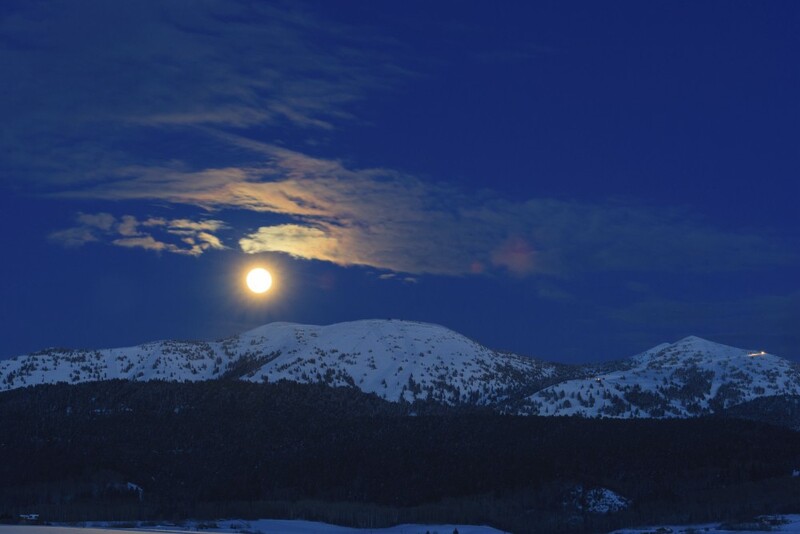 Originally inhabited by the Shoshone, Bannock, Blackfoot, and Crow tribes, the mountains were known by “Tee-Win-At”, meaning “high pinnacles”. 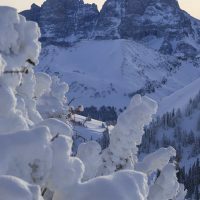 The resort was named after a Chief – Chief Targhee who lived in the mid-1800s. He led his people during the time when they had to move to the Fort Hall Reservation, a very trying time for the bannock tribe. 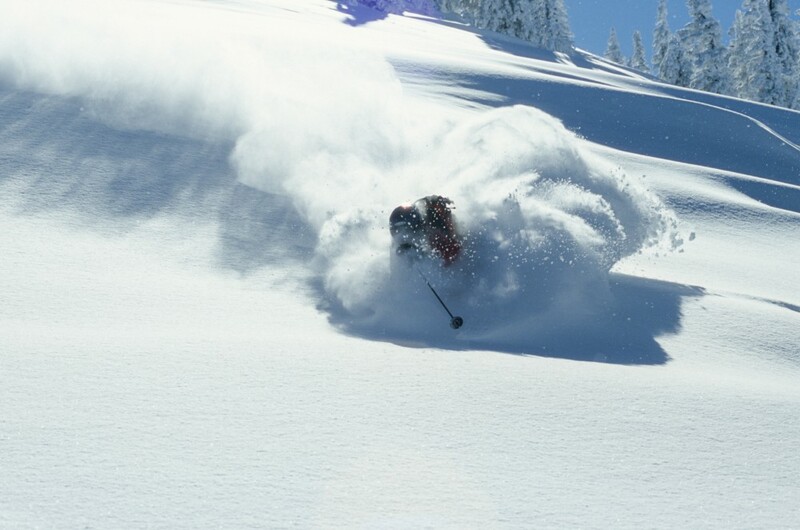 The resort was named after the Grand Teton Mountains and Chief Targhee.